Lamps are sometimes forgotten. 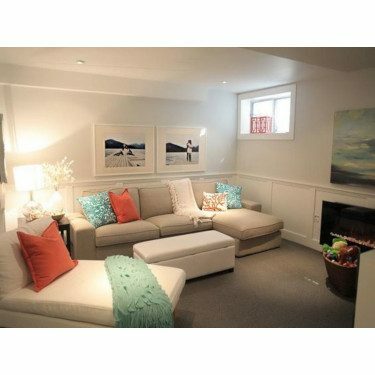 They are typically the last finishing touches to a room or not thoughtfully planned out. Proper lighting is essential to every room. They set the mood in the space and have a decorative role in your home, helping elevate the design and style. Do you want to upgrade your lamp decor? Here are a few tips to get you started. First, decide where you need light in the space. Look for dark corners and seating areas that will benefit from some light. 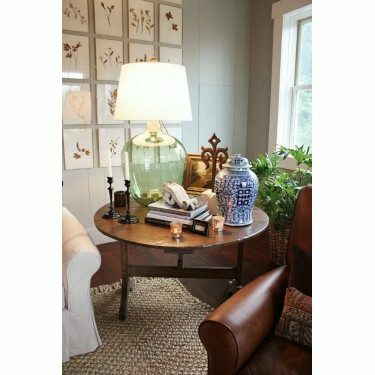 Does it need a table lamp, a ceiling light, or a floor lamp? Just like how a large cozy sectional sofa fits better in a more massive room, a larger scale table lamp will look more balanced on a bigger, sturdy side table or sofa table. The same thing goes for a smaller scale lamp. The scale of the lamp should match its’ location. What is the lamp’s purpose? 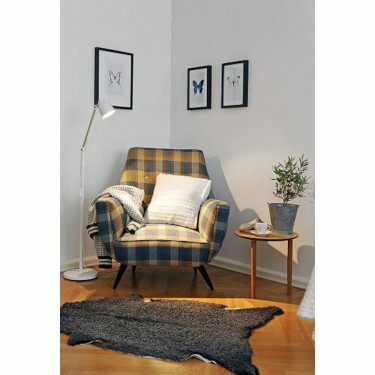 A classic reading lamp does not belong in an open seating space because the light will only focus on one small area of the room. Plan out what areas need to be lit and how bright and open you need it to be. If the lamp is strictly for decorative purposes, don’t forget that it should compliment the rest of the decor surrounding it. Lamps come in all shapes, sizes, and colors. 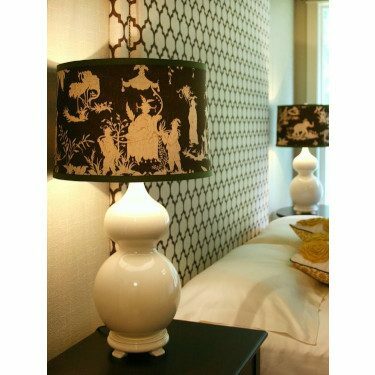 Lamps can also add texture to the space. Sometimes all you need is a decorative lamp, instead of the other small knickknacks. If you have an incredible lamp base, that just needs a lamp shade upgrade, remember to choose a shade that mimics the shape of the lamp. 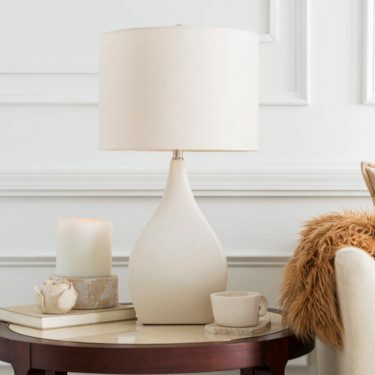 For example, a tall, thin floor lamp base would look best with a conical shade and a square table lamp base would pair with a square or rectangular shade. 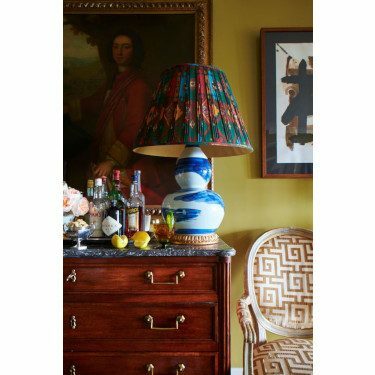 The lamp shade also adds another level of color and texture. LOOKING FOR A NEW LAMP?